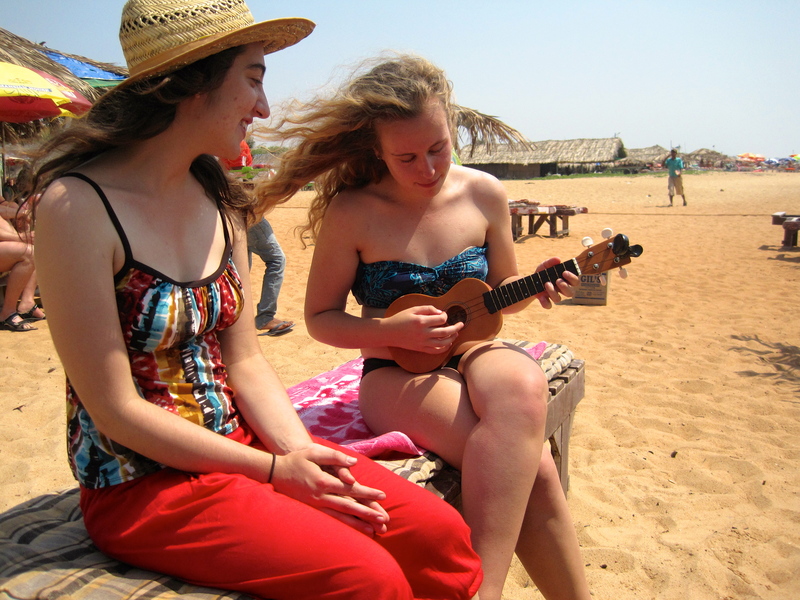 Kerala is a coastal state and once the top beach holiday destination among the Europeans. This is blessed with the 550 kilometres long coastline filled with sandy beaches along the topographical regions that together creates scenic views and meditates mind, body and soul. Coconut groves, forts, lighthouse as well as metropolis leisure attract millions of travelers from different shores. 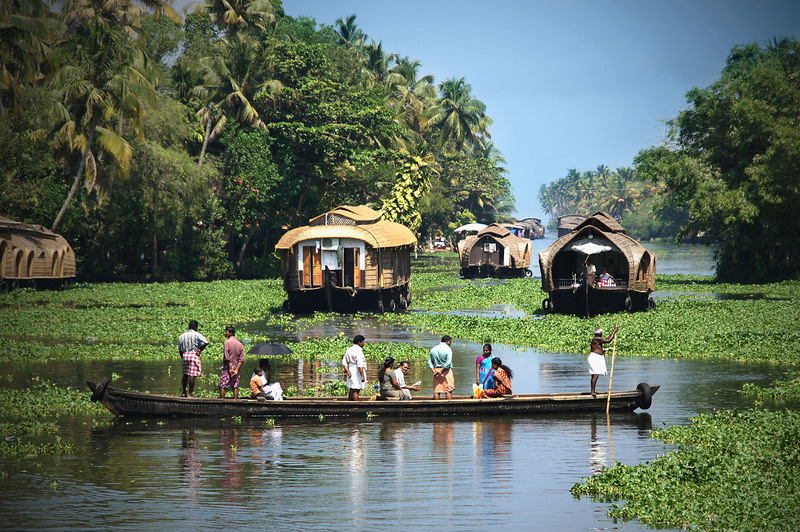 Backwaters and exquisite houseboat cruising becomes the hottest tourism product of the state. Backwaters and an overnight stay in the luxury houseboat are always on the top of the list of the millions of holiday makers. Houseboat cruising on the backwater treats eyes with the panorama of waterways; palm fringed tress, village life and much more. If you are seeking tranquility, pleasant weather, leisure time along picture-perfect views in your holiday, hill stations of the God’s Own Country is a great one to pick and unwind there. The rolling hills with plantations of tea, coffee and spices, surrounded by the uphill tracks and cloudy weather juts make you fall in love with Munnar, Rajamala, Wayanad, etc. Today, the world is aware with the transforming effects of the Ayurveda. Kerala is a place, where this 5000 year old science of life and longevity is still practiced in the same tradition and with the same spirit. That is why, it is always recommended to include the Ayurveda therapy in the Kerala tourism packages and get the relaxing and rejuvenating feeling that make you energized and full of life. There are several healing village resorts like Somatheeram Ayurvedic health resort, Sarovaram Ayurvedic health centre, Kalari Kovilakom, etc destinations, providing superb ayurvedic services along the modern facilities and amenities like spa, etc. Complete accommodation, overnight houseboat tour for once, swimming pool, indoor games, Yoga, sightseeing of backwaters, beaches and deluxe room facing beaches or backwaters and much more are possible to enjoy and indulge in the Kerala tour that leaves your complete mesmerized and change you and your thoughts completely. Pankaj Sharma is an experienced writer and blogger, covering a wide range of topics such as traveling, home decors, technology & health issues etc.